- Michael Thompson (born Michael Hart Thompson, February 11, 1954 in Port Washington, New York) is an American guitarist and songwriter. Thompson is known for his work as a session guitarist during 1980s, 1990s, and 2000s in pop, rock, R&B, country and Latin music. He founded the rock group TRW in 2007. Michael Thompson grew up in Port Washington, New York and attended Berklee College of Music for two years, studying with Pat Metheny before leaving to tour and record with a local R&B/funk group called The Ellis Hall Group. After four years with the group, Thompson moved to Los Angeles in the hopes of starting a career as a studio musician, almost immediately getting a touring gig with Joe Cocker. Money was tight and to support himself and his wife Gloria, Thompson supplemented gigs playing on songwriters' publishing demos and sporadic session work with a job as a cab driver until landing a year-long world tour with Cher. Following the tour, Thompson played guitar for the TV series Fame, a gig he would hold for four years, and started his own band, Slang. In 1983 he was invited by Andy Fraser, formerly of Free, to be the guitarist on his album Fine Fine Line, for Island Records (1984). In 1988, Thompson finally landed a record deal for an album of his own, with Geffen Records. 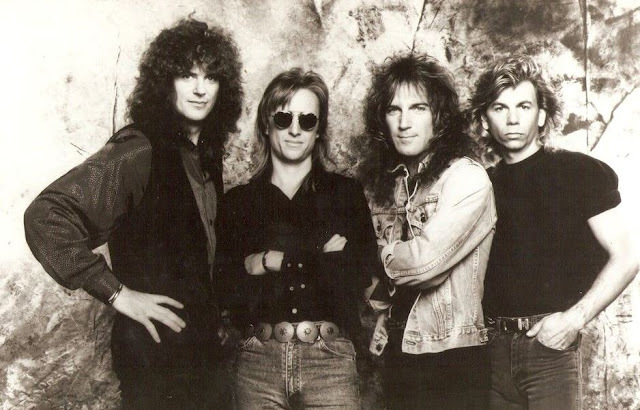 The eponymous Michael Thompson Band (also known by its initial logo, MTB), featuring lead vocals by Moon Calhoun, released the album How Long in 1989 and had a Billboard chart hit that year with the single "Can't Miss". The single hit #33 on the Hot Mainstream Rock Tracks chart. 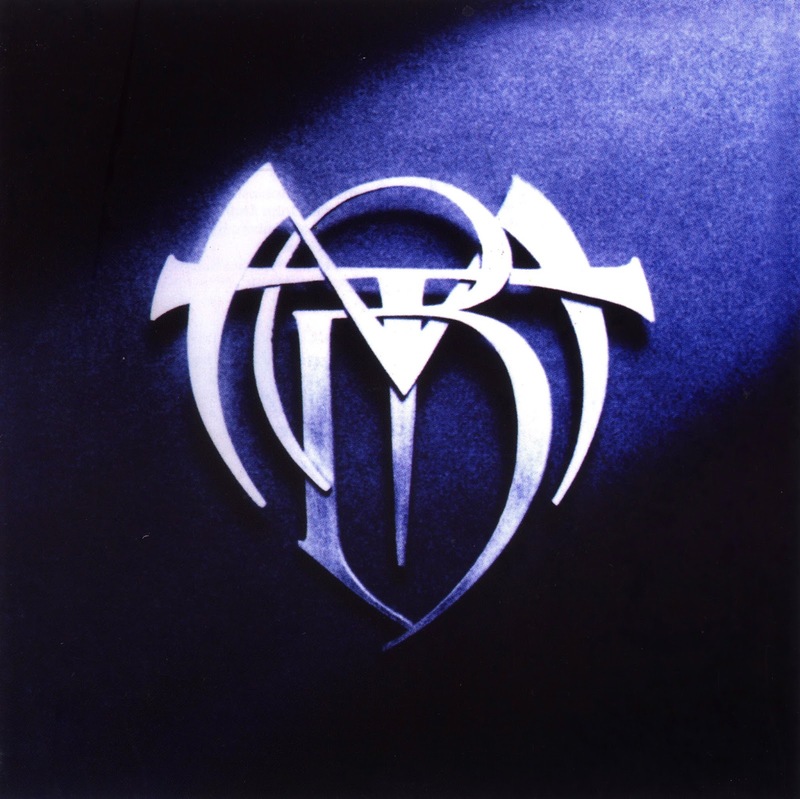 Other musicians on the album included Toto singer Bobby Kimball and ex-Kansas singer John Elefante on background vocals and John Keane, Terry Bozzio (Frank Zappa and Missing Persons) and Pat Torpey (Mr. Big) on drums. Thompson played on the eponymous debut album by the commercial fusion act Animal Logic, the brainchild of Police drummer Stewart Copeland and bassist Stanley Clarke. Thompson shared guitar duties with Peter Haycock (Climax Blues Band) and Steve Howe (Yes, Asia, GTR). Clarke and Copeland both went on to successful careers composing film scores for which they continued to tap Thompson for guitar work, and he has also worked on film scores by Hans Zimmer, James Newton Howard and Randy Edelman. Just as Thompson's session career was hitting its stride, 1980s studio guitar staple Dann Huff left L.A. for Nashville and put out the word that producers and contractors who wanted him should instead call Michael Thompson. Thanks to a studio engineer's suggestion, Thompson began what would become a decade-long hit-laden association with producer/songwriter David Foster, including a number of Celine Dion records, beginning with "The Power of Love". It was during another Dion session for Foster in 1995 that R&B singer/songwriter/producer Babyface heard him through the wall of the studio and invited him to play on the project he was there for, the #1 Waiting to Exhale: Original Soundtrack Album for Whitney Houston. Babyface, too, would frequently use Thompson throughout the 1990s, including on the huge hit "Change the World" with Eric Clapton and Babyface's own hit single, "Every Time I Close My Eyes". Thompson was in Babyface's live band for the MTV special, album and DVD Babyface: MTV Unplugged NYC 1997. Quincy Jones invited Thompson to be a guest on his 1995 album Q's Jook Joint. The following year Thompson released his first solo album, The World According to M.T. The album featured compositions by Thompson; a collaboration with Jeff Paris, who had guested on How Long; and a song written by another How Long collaborator, Mark Spiro. A cover of a Sam Cooke song, "A Change is Gonna Come", featuring Bobby Womack on vocals, peaked at #2 on the Billboard Bubbling Under R&B/Hip-Hop Singles. Thompson's abilities and sensibilities are so trusted that BT magazine noted in its 2001 "Platinum Touch" cover story on Thompson that "These days, many artists and producers just drop their tapes off at Thompson's home studio and let him add whatever he wants. It is a convenient, low-pressure way to work, but Thompson says he still loves to interact with other musicians at the big studios." In 2001 Thompson was awarded the "Distinguished Alumni" award from his alma mater Berklee College of Music to commemorate his contributions to the music industry. Berklee's program for the event noted that "he is widely regarded as being among the elite studio session players, and his amazing list of credits includes such prominent names as Michael Jackson, Whitney Houston, Celine Dion, 'N Sync, Toni Braxton, Phil Collins, Rod Stewart, Joe Sample, the Scorpions, Vince Neil, Christina Aguilera, Michael Bolton, Mariah Carey, Bette Midler, Madonna, Babyface, En Vogue, Gloria Estefan, Stanley Clarke, and Ricky Martin."